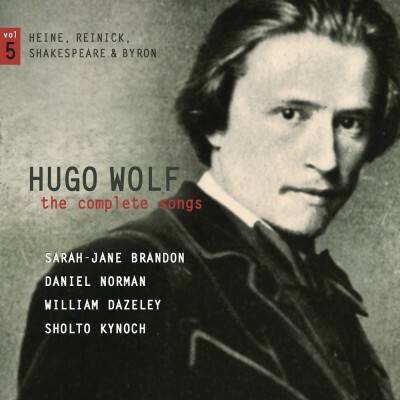 Find out about our new releases and other events by following us on Facebook and Twitter. 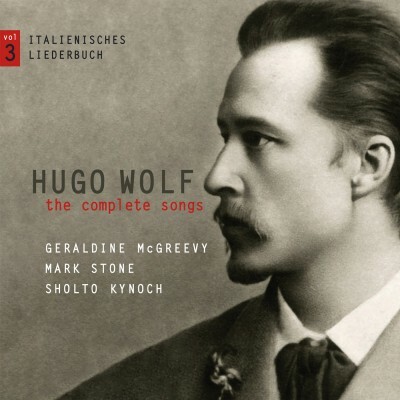 © 2019 Stone Records Ltd. All Rights Reserved. 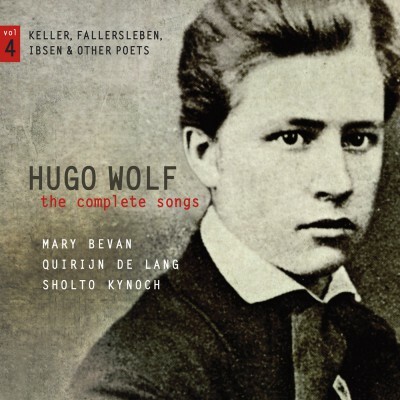 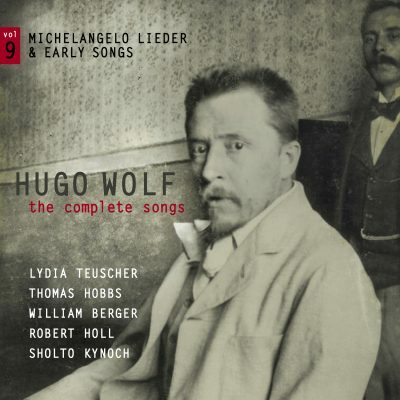 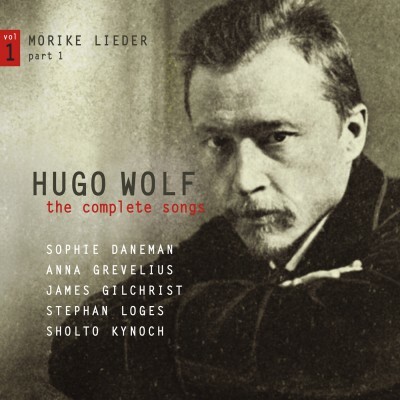 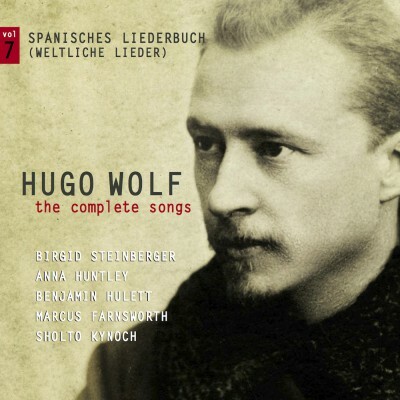 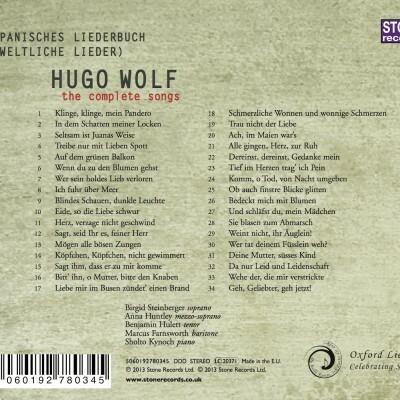 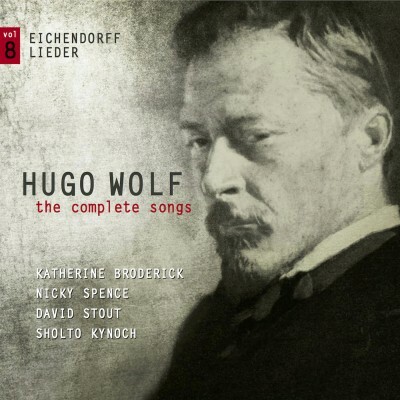 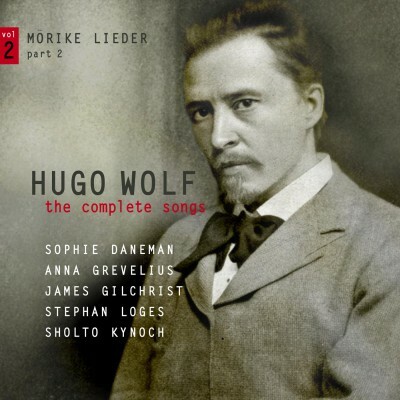 The seventh disc in the first complete recording of the songs of Hugo Wolf (1860-1903), recorded live at the Oxford Lieder Festival. 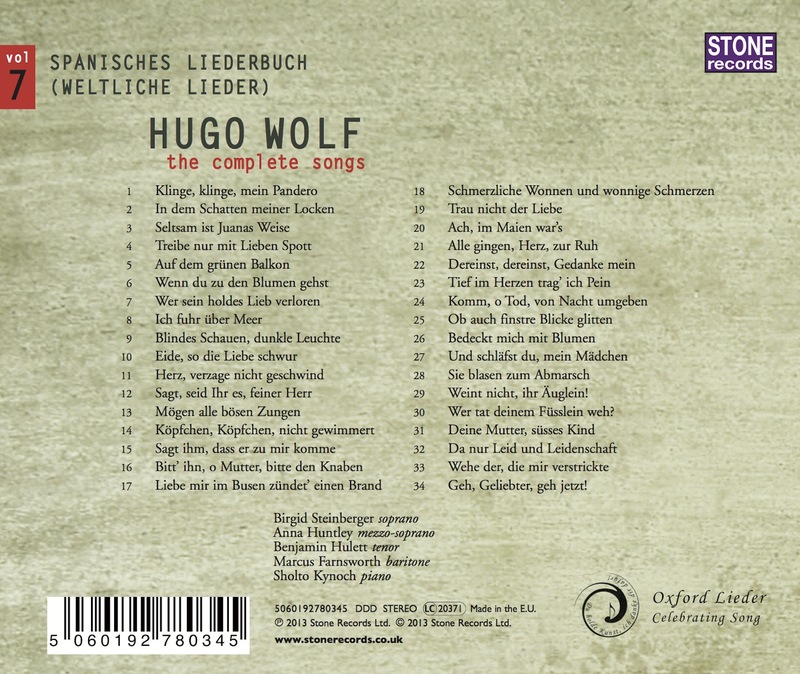 This seventh disc features the secular songs from the Spanish songbook. 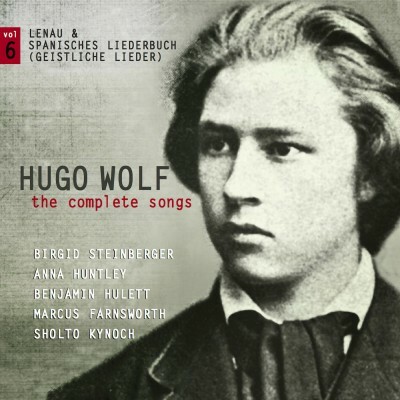 Wer tat deinem Füsslein weh?